Camp Season: June 24-Aug. 23. 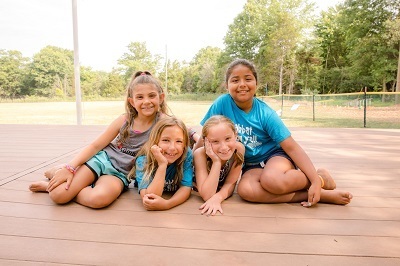 Located on 14 acres with programs for campers ages 2 years old through 9th grade. Busing included. Lunches available. 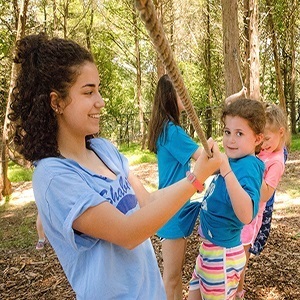 Camp Ruach offers a nine week program with a four week minimum. 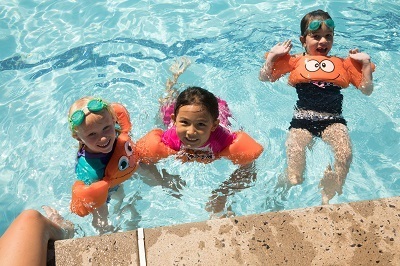 Many activities are offered including sports, instructional and free swim (indoor and outdoor pools), low and high ropes course, karate, theater, art, cooking, dance, tennis, nature, game room, zip line, mini zip line, mini-golf, music, musical theatre, archery, weekly entertainment and so much more! 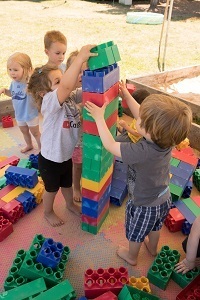 Pre-school and Kindergarten campers have half and full-day options. 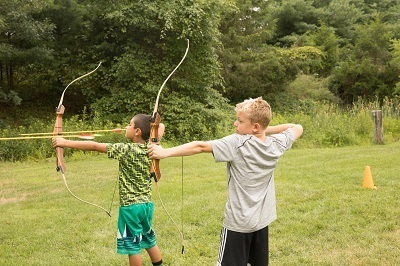 Program for 4th-6th grade campers consists of three days onsite and two days attending trips. 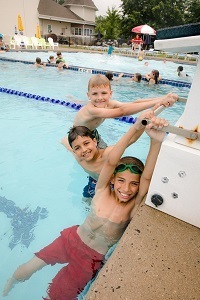 Road Rulz Teen Travel for grades 7-9 offers daily trips and two week-long trips throughout the summer. 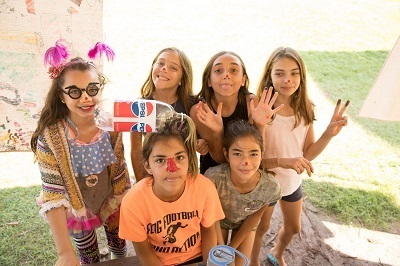 The Sababa program for 7th - 9th grade campers offers two day-trips/week and three days at the campsite. 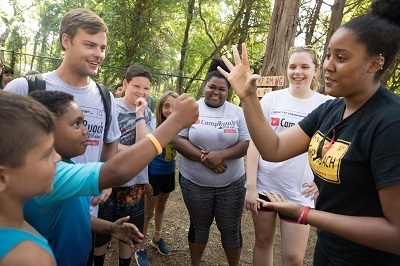 LIT (Leadership in Training) for Grade 8 and 9 prepares campers to be counselors, offers one trip/week and participation in a community service project. 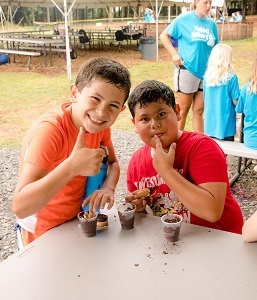 Camp Ruach offers a Special Needs Camp, inquire to schedule intake and assessment. 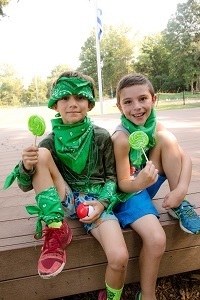 Post-Camp week August 19-23 for ages K-6 offering specialty options. 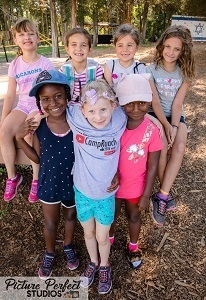 Age appropriate post-camp program available August 19-23 for campers ages 3-5. 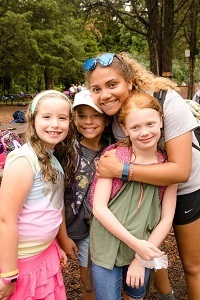 Brochure, video, and applications available at: jcccampruach.org. Open House events Sunday, January 27 12:00–2:00 pm, Sunday, February 10 from 4:00-5:00pm. Now hiring Specialists and Counselors.